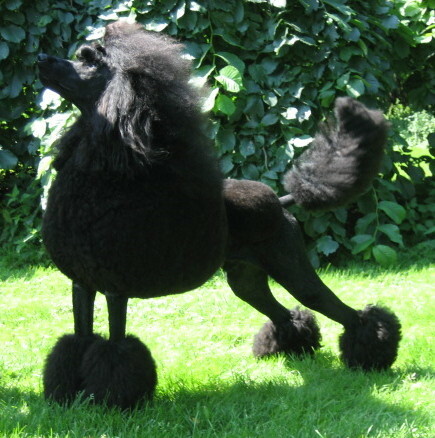 Puppies sired by Rozze are available for moment & will be available in beginning of 2010. Contact me for more information! 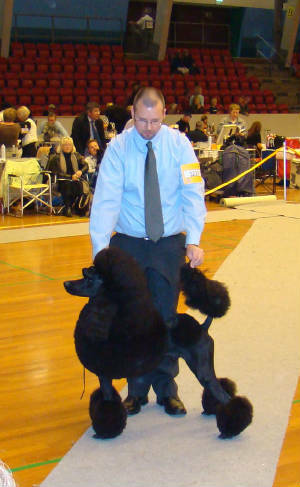 Rozze get his 3rd VDH-CAC and BOB in Hannover, Germany, 28th october 2007. 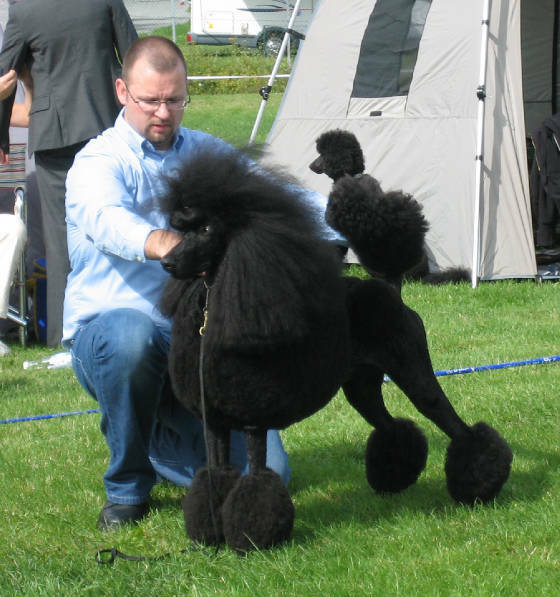 Rozze on Copenhagen winner show 2007, here he get his 2nd CAC in Denmark. Rozze Jr is the boy we kept from Fia´s last litter. He´s a very sweet stylish gentleman with a lots of expression. The proud sire was even here the topwinning Kaylen´s Reason To Believe "Ross". 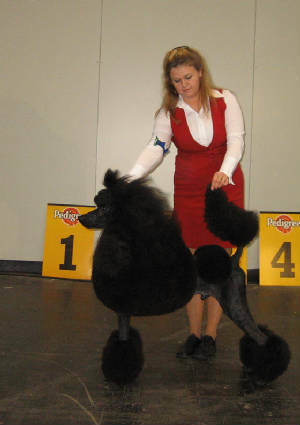 Rozze was danish champion at the age of 24months and has 3VDH-CAC & 2DPK CAC & 2CACIB & BOB in Germany in 2007. 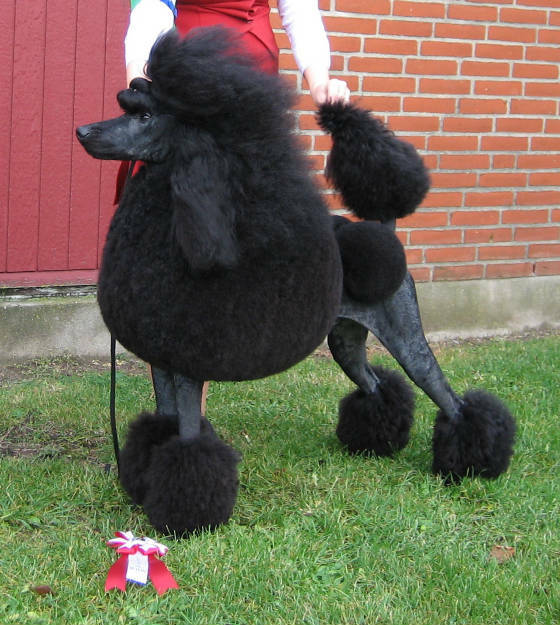 He is qualified to CRUFTS 2008 too. 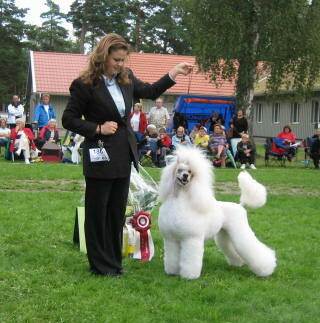 At the age of 2 1/2year he became Swedish Champion & International Champion. In 2009 Rozze will be shown in Europe! Rozze has left very promising puppies, BIS-puppy winners. You can see his offsprings in the showrings in Sweden, Denmark, Norway & Germany. 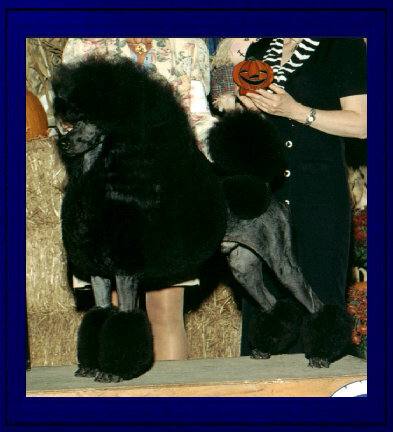 We wish all his puppies, breeders & owners good luck with his wonderful kids! 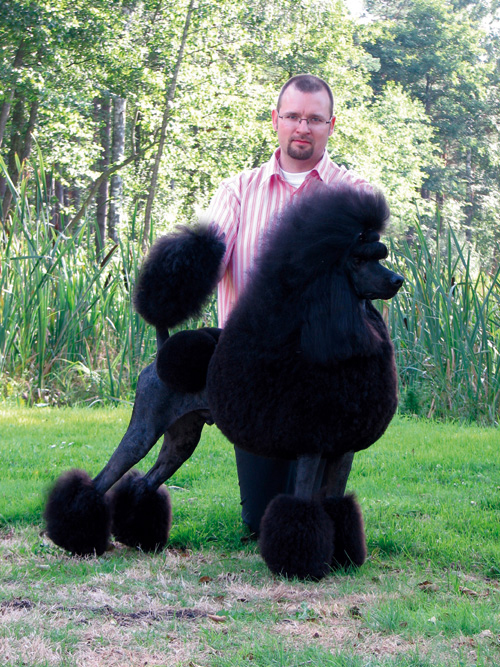 We´re so proud and happy to own and have bred this wonderful male.